The Law Firm of CONTACTO NIEVALES & Associates or simply “CNLEXFIRM“, was established primarily to meet the growing demands for the protection of patents, trademarks, copyrights and other similar rights otherwise known as Intellectual Property Rights, as well as its enforcement as spurred by the emergence of the World Trade Organization (WTO) in the early 1990’s as the universal body policing and enforcing parity in the field of Intellectual Property Protection in all countries worldwide. The WTO ushered in the era of strengthening Intellectual Property Protection in the Third World Asian and Central American economies; ultimately in India by the late 1990’s and in China in 2004. Countless global companies that had heavily invested in research and development in the economic boom of the early 90’s rushed to consolidate their gains in Intellectual Property Rights Protection. This heralded the way for Atty. 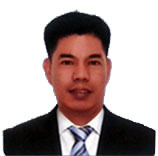 Gregorio Luis “Ted” Contacto III, then as a Senior Partner-in-charge of the Intellectual Property Department in the The Law Firm of VILLARUZ BORJE CONTACTO & Associates, a prestigious Manila based law firm catering to Corporate, Labor and Intellectual Property Rights & Enforcement Practice to form his own firm by virtue of the appointment of its Senior Partner Atty. Francisco H. Villaruz, Jr. (who later on became its Presiding Justice), as an Associate Justice of the SANDIGANBAYAN (the Anti – Graft Court of the Philippines) and the hiring of Atty. 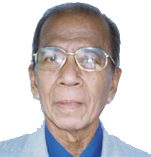 Cesar P. Borje (RIP) as an In – House Counsel of Philippine giant San Miguel Corporation (now retired). The Law Firm of VILLARUZ BORJE CONTACTO & Associates was thus dissolved in 1998, but the challenge to pursue Intellectual Property Rights Protection & Enforcement was continued by Atty. Ted Contacto after the dissolution. The extensive and burgeoning practice of Atty. Ted Contacto in Corporate and Intellectual Property Rights Protection (including trademark filings in the European Union via CTM) & Enforcement earned him a respectable clientele in Asia, specifically the Philippines, Australia, New Zealand, Japan, Hongkong, China, the United States of America, London, France, Germany, Italy, Luxembourg, Sweden, Finland, Hungary, Greece, Liechtenstein, South Africa and the former member states of the Union of Soviet Socialist Republic and serving an international clientele presupposed international travel that was debilitating to the needs of client companies already based in Manila needing his immediate attention. A collaboration with a top-notch lawyer along the same field of interests was thus inevitable. The entry of Atty. 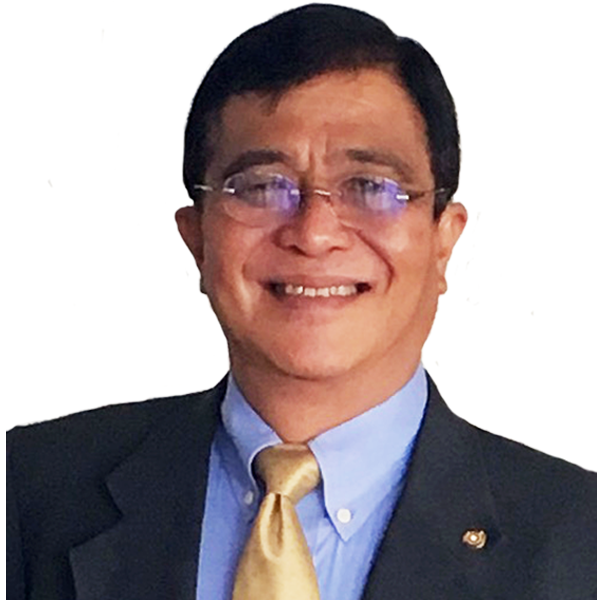 Frank J. Nievales, Jr., who was the former Legal Officer of the Bureau of Food & Drugs (the U.S. equivalent of FDA) and former Special Counsel of The Law Firm of VILLARUZ BORJE CONTACTO & Associates, as Senior Partner finalized the collaboration to what is now know as The Law Firm of CONTACTO NIEVALES & Associates or simply “CNLEXFIRM“, as it is now widely known; thus ushering in a potent mix of expertise in Intellectual Property Protection & Enforcement and Product Liability/Food & Pharmaceutical Registration and Protection. The acronym “CNLEXFIRM” is composed of the “CN”, which are the initials of the senior partners and the latin word “LEX” meaning law or simply adherence to the rule of law as exemplified by “CNLEXFIRM” to its clients. Attys. Neil Canicula, Niceto P. Villamin and Muriel Aguas, both retired Public Prosecutors, joined as Associates handling criminal cases. In the year 2011, “CNLEXFIRM” saw the departure of Atty. Frank J. Nievales, Jr. as he sought to continue his practice as an Assistant Prosecutor of the Department of Justice. 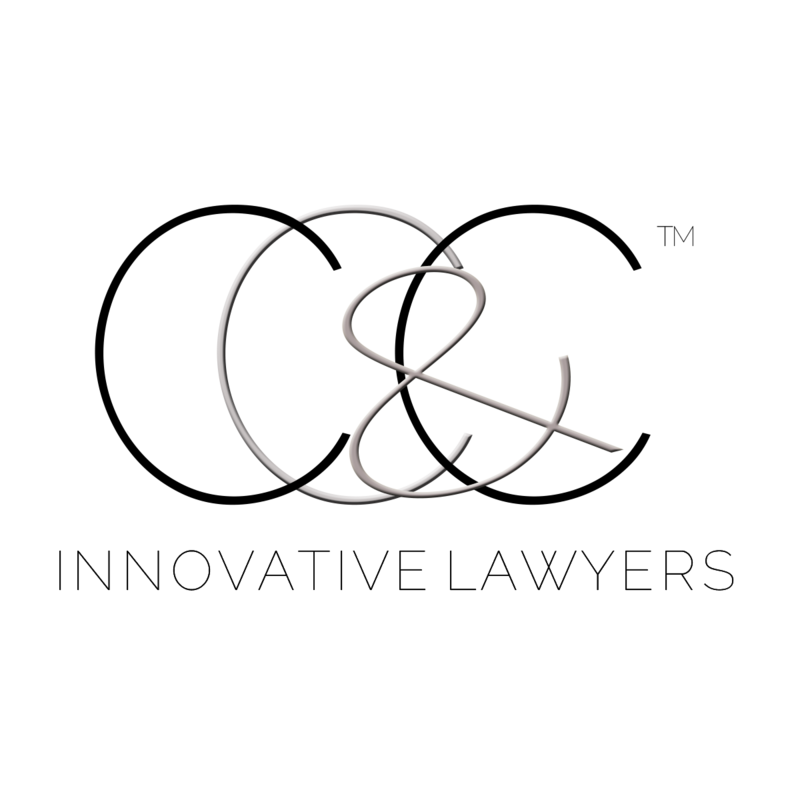 The Law Firm of CONTACTO NIEVALES & Associates was thus dissolved. However, it was during this opportune time that the doors opened for the admission of Atty. 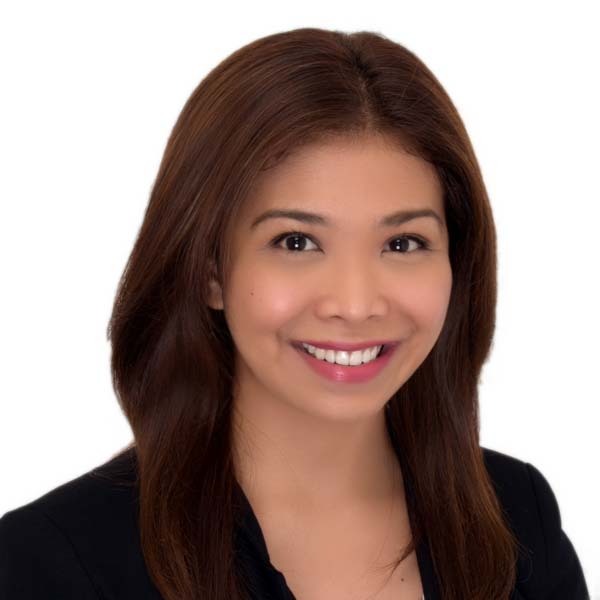 Yvette C. Contacto, a Certified Public Accountant and wife of Atty. Ted Contacto, to the Philippine Bar in the year 2011. The following year, Atty. Maria Katrina Nicole C. Contacto, daughter of Atty. Ted Contacto, was admitted to the Philippine Bar in 2012, leading to the creation of The Law Firm of CONTACTO CONTACTO CONTACTO & Associates or simply “CNLEX” in the year 2012. Both Attys. Niceto P. Villamin and Muriel Aguas, continue to handle criminal cases to date, while Atty, Neil Canicula joined the Commission on Elections (COMELEC). “CNLEXFIRM” had its first office at the Chanelay Tower in Roxas Boulevard, fronting Manila Bay in 1998. In the year 2002, as the firm expanded and to streamline the Firm’s computer and electronic capabilities, the firm moved to 11th Floor, MARC 2000 Tower, 1973 Taft Avenue, Malate, Manila. At present, the firm is located at Suite 703, The One Executive Office Building, No. 5, West Avenue, Quezon City, due to the new building’s strategic location and its state of the art electrical and electronic amenities geared to better serve companies in the 21st century. To date, “CNLEX” has diversified its area of practice and is into Intellectual Property Protection & Enforcement, Corporate Practice handling Mergers, Management (Corporate) Buy-Outs (MBO), Corporate Secretary Works, Tax Consultancy, Property Management, Estate Planning, Land Registration, Labor and Criminal Law, Taxation Law, Product Registration and prosecution of cases before the Food and Drug Administration (FDA), POEA Licensing, Transportation and Pioneer Industries Investment with the Board of Investments (BOI), and on an “on-call basis”, the practice of Election, Political and Constitutional Law for its clients who are duly elected officials of the Philippines. “CNLEXFIRM” maintains an in–house Trademark and Patent Agent, and a Certified Public Accountant for various Tax and Investments Consulting. 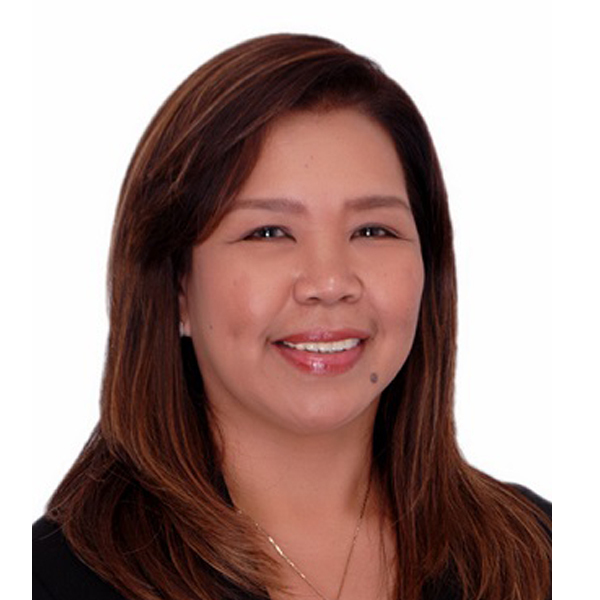 In 2015, CNLEXFIRM, through its Managing Partner, Atty. Ted Contacto, was the lead counsel and successfully argued the case of Ruben Castor vs. Martin Diño, then Mayor Rodrigo Roa Duterte and PDP Laban, for the Declaration of Nullity of the Certificate of Candidacy of then Mayor Rodrigo Roa Duterte. The case was eventually dismissed. The dismissal paved the way for the successful substitution of Mayor Rodrigo Roa Duterte, vice Martin Diño, as PDP Laban Presidential Candidate and his election as the next President of the Republic of the Philippines. Apart from this, Atty. Ted Contacto serves as the Regional President for Region 5, Atty. 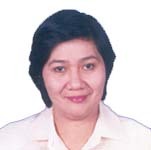 Yvette C. Contacto serves as the Chief Legal of PDP LABAN, Atty. Kat C. Contacto serves as the Vice-Chief Legal and National Chairperson of the Youth Affairs Committee. Today, “CNLEXFIRM” Management are only in their 50’s but “CNLEXFIRM” manages a broad spectra of satisfied local and foreign clientele, 95% of which have been with the Firm for more than a decade. The permanence of clientele speaks volume of “CNLEXFIRM’s” Credo:Client Trust, Honesty and Satisfaction.